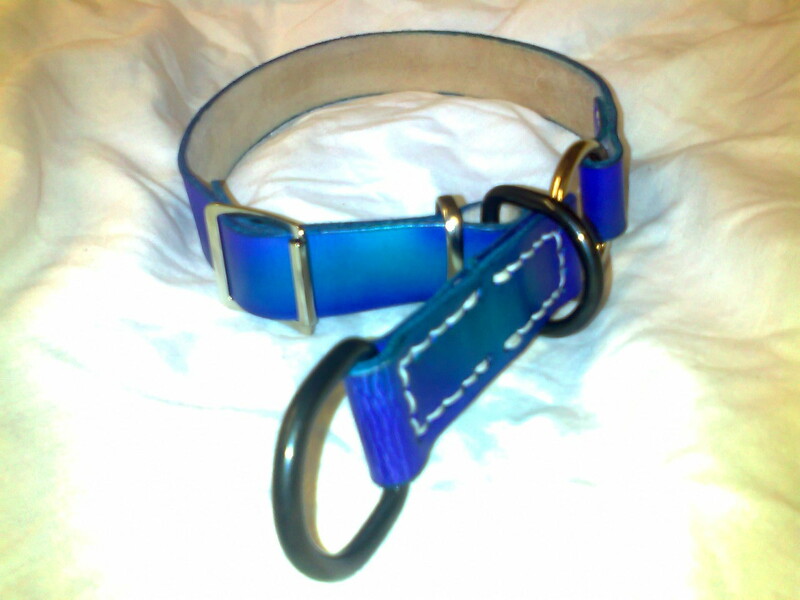 Dog Collars - Black Star Leather - re-enactment & contemporary handmade leather items. 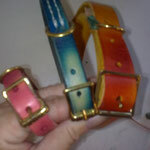 Commissions welcome! 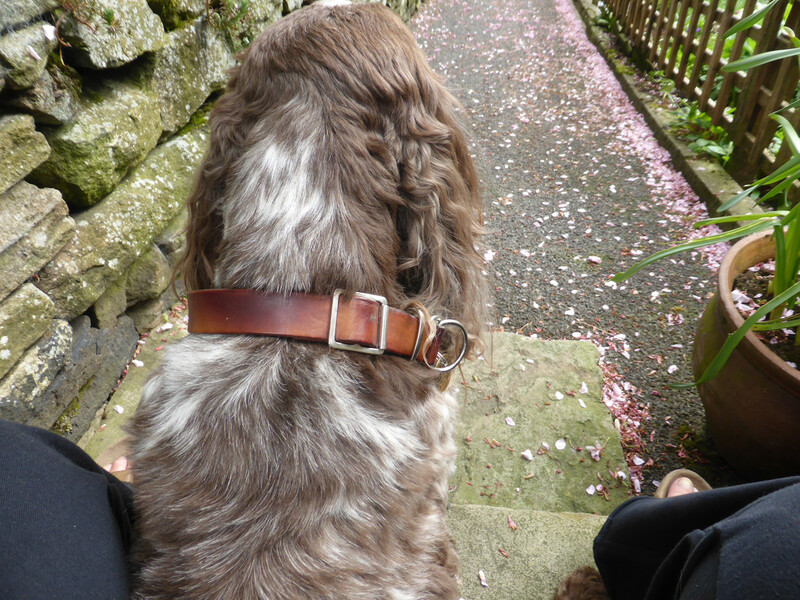 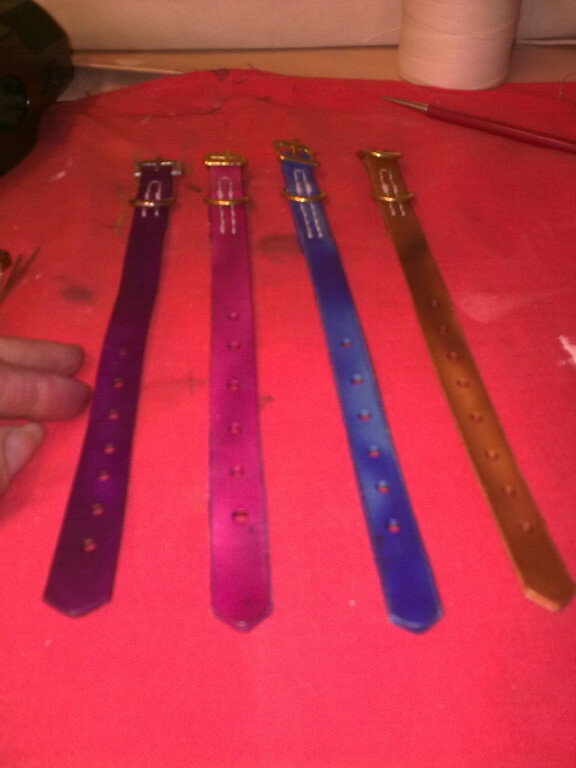 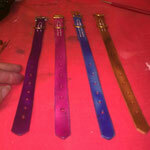 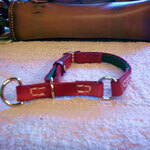 All dog collars hand made by ourselves to your specification - size, type of leather, colour, carving. 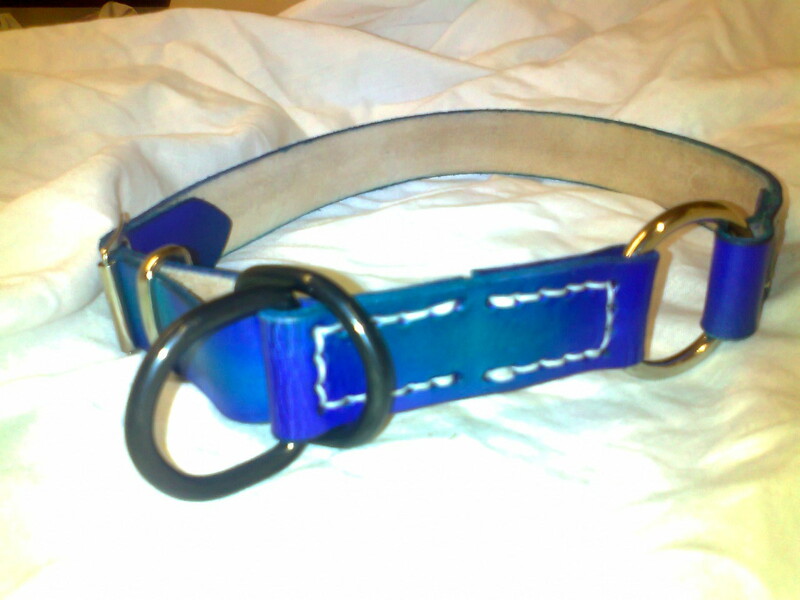 The original semi - choke collar that the owner wanted to replace, in a very sorry state! 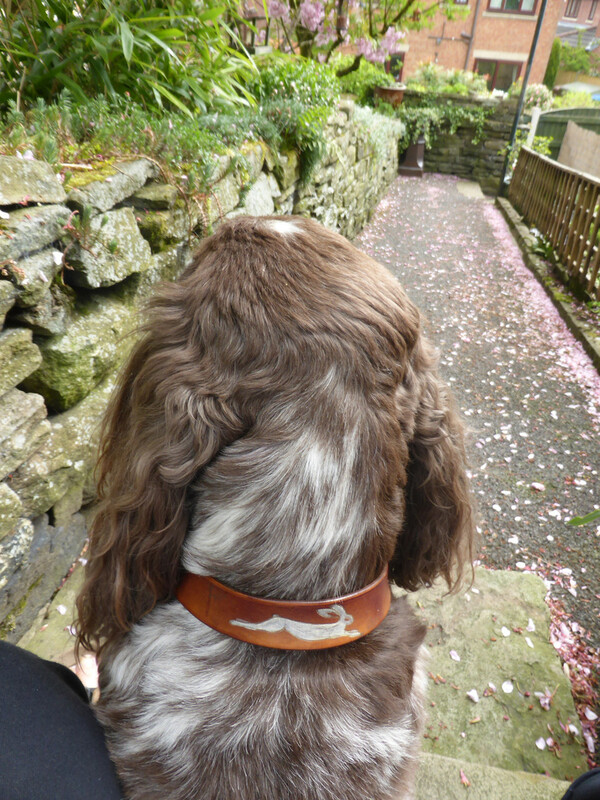 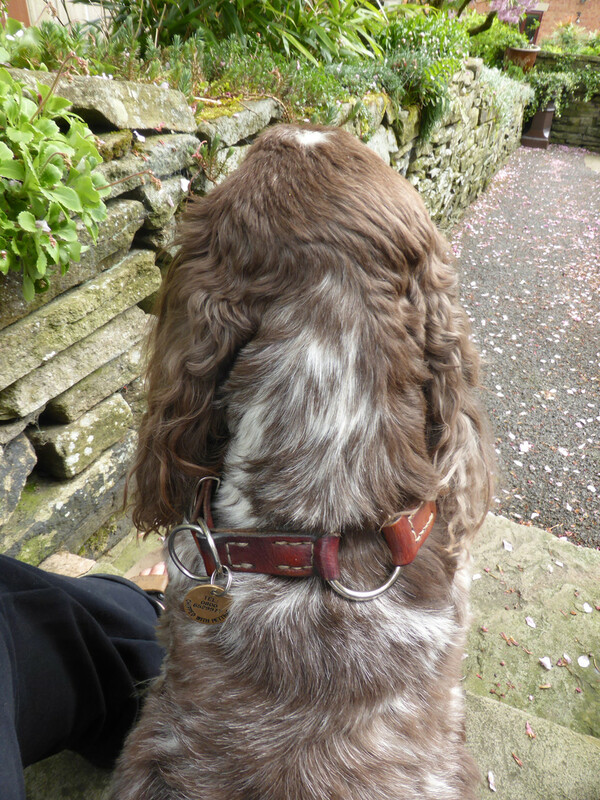 Spaniel, sam style with painted on hare - this has withstood many dunkings !! 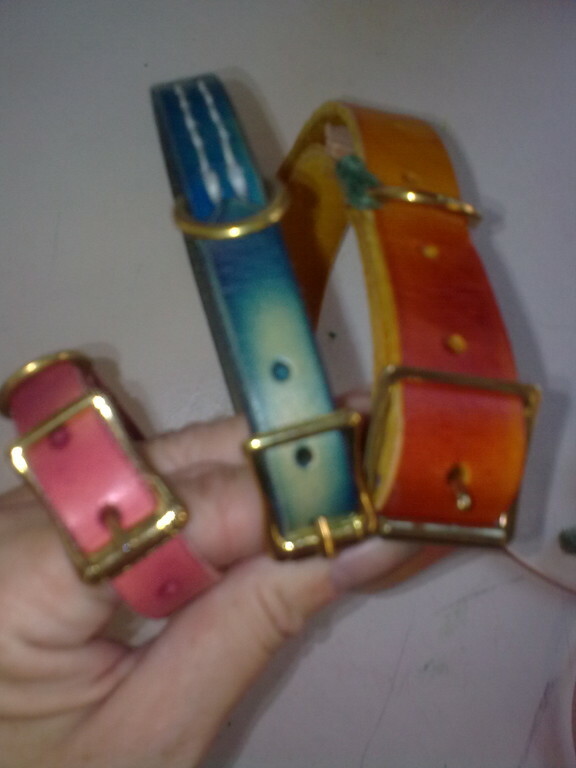 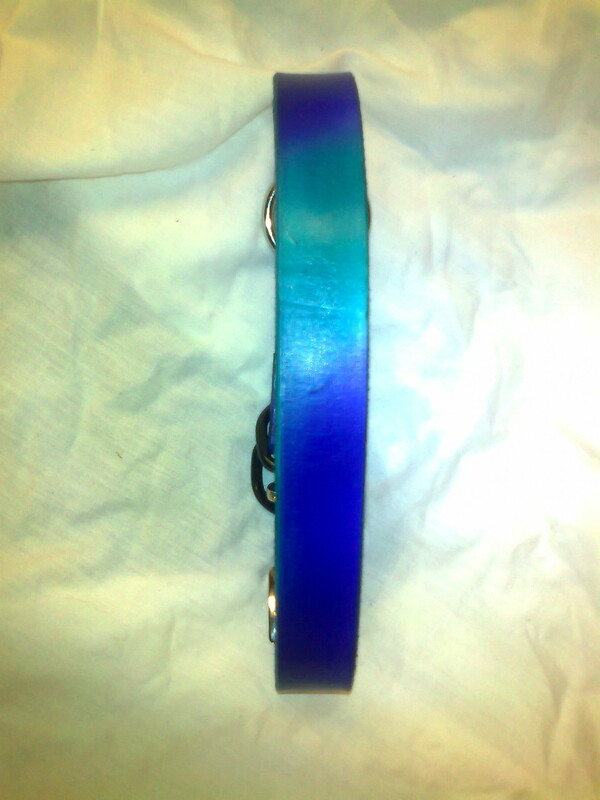 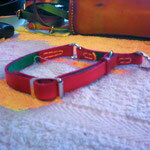 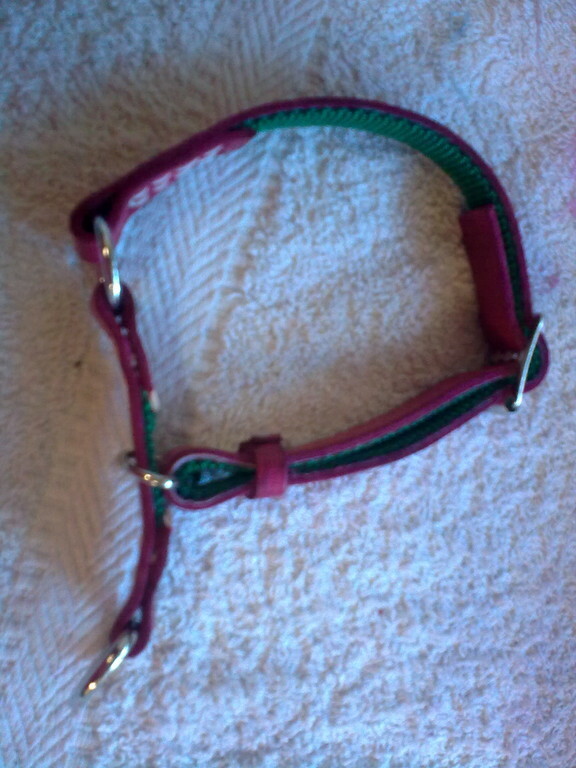 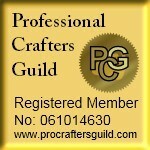 Straight dog collars, handmade, any size - length, width, colour from chihuahua to great dane . 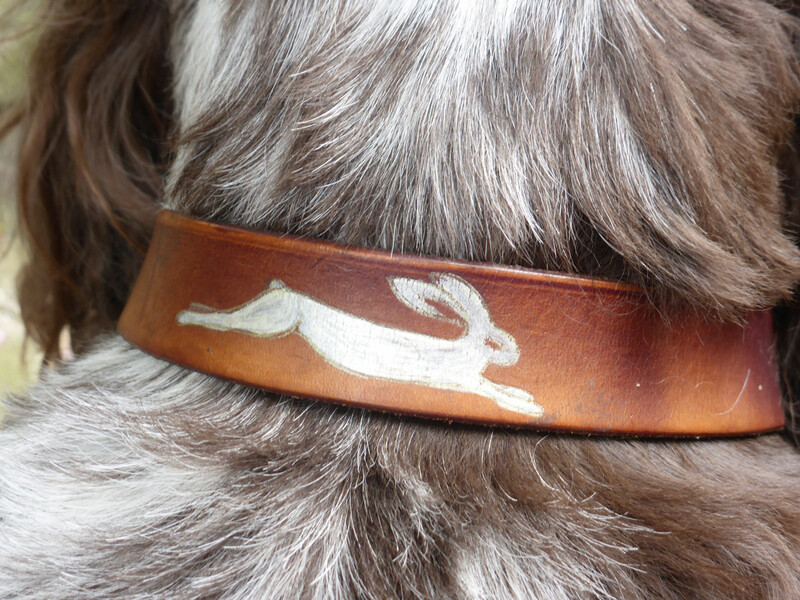 Can be carved. 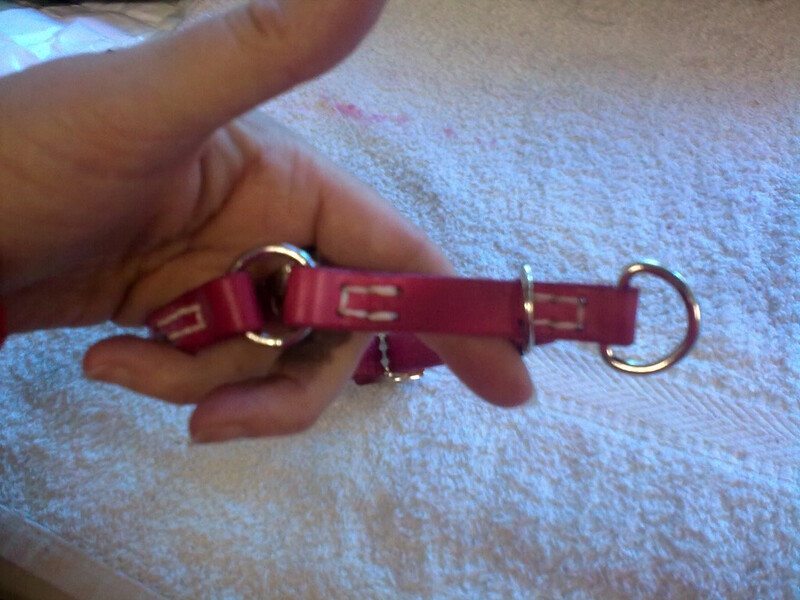 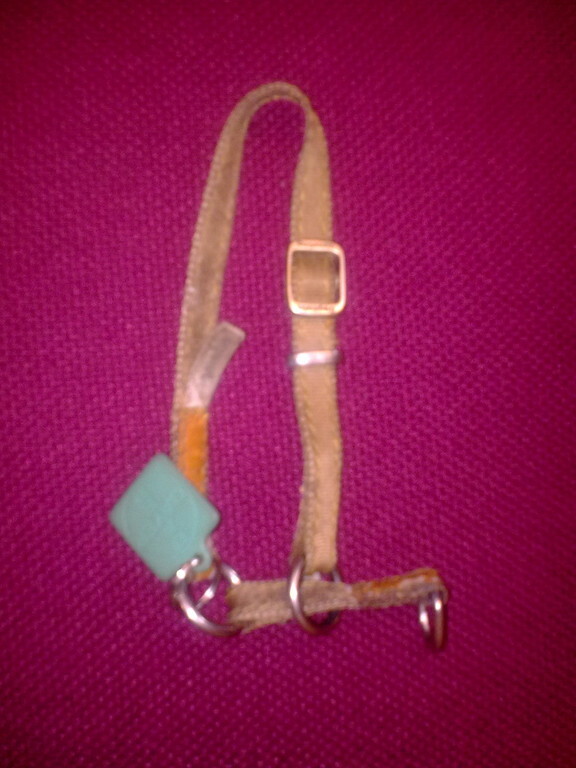 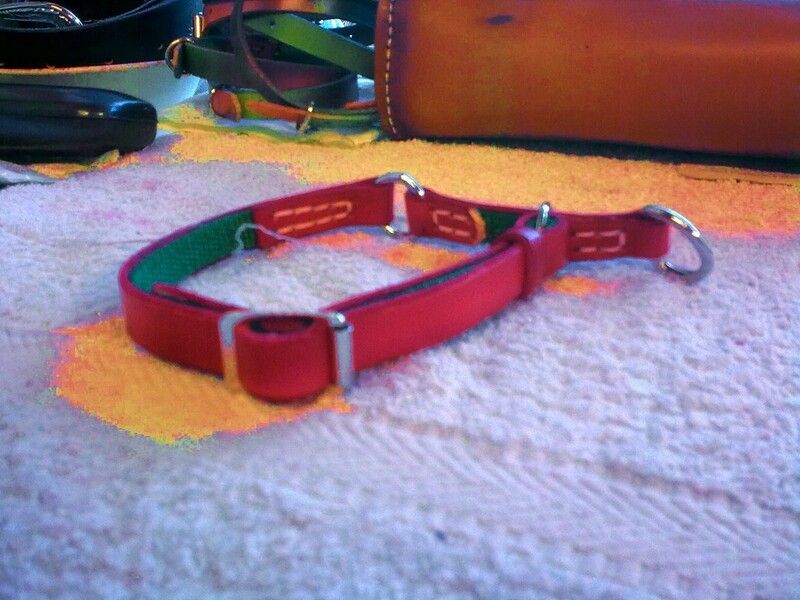 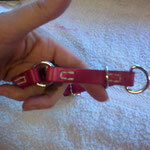 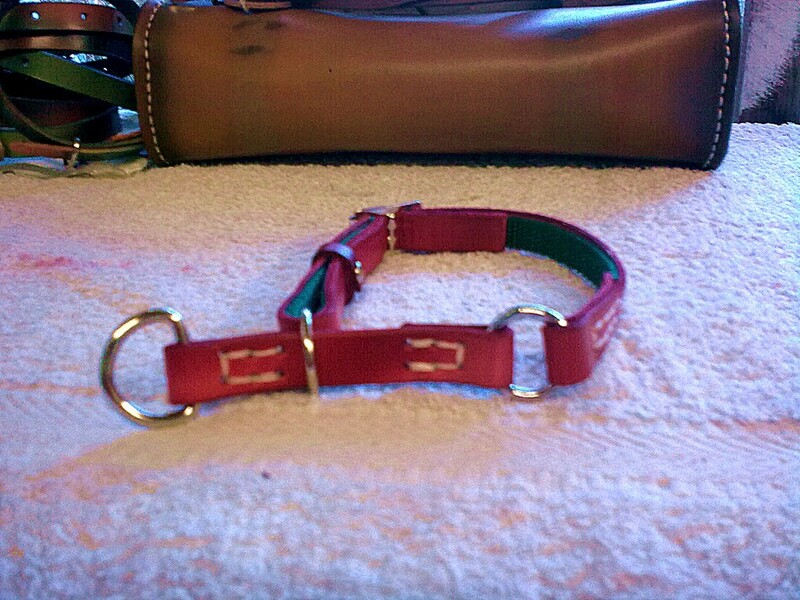 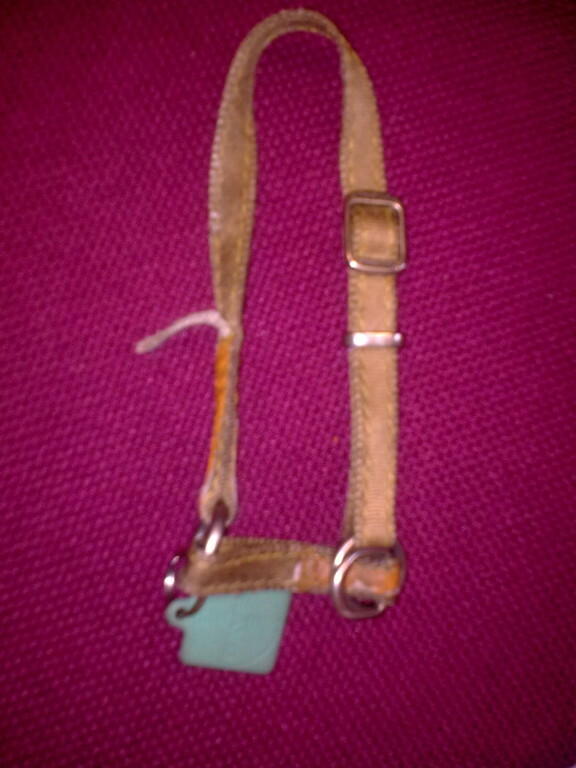 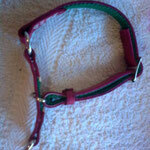 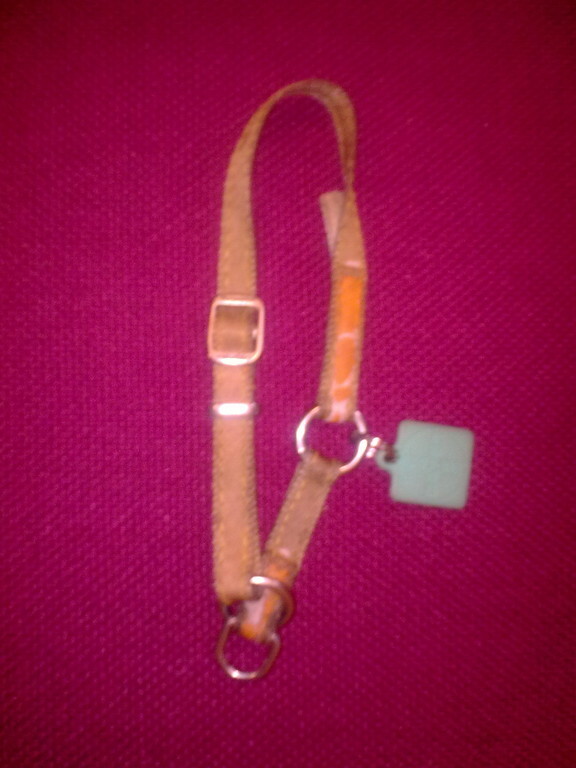 Collars can be re-enforced with layers of leather if you dog likes to chew!